Online identities of users are fragmented amongst multiple websites and online applications (service providers). These identity fragments will contain critical personally identifiable information. Very often, a user is unaware that their personal information is stored by a service provider. 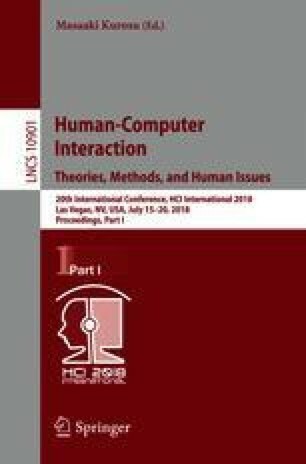 In this paper we describe a model – Personal Information Collection and Collation (PICoCo) – used to assemble identity fragments of users and form a complete identity model of a natural person. The ultimate goal is to allow service providers to verify incoming data, but also for a user to discover where their data is being stored. The description of PICoCo includes collection, classification, collation, validation, verification, and discovery.